Jill Scott has some of the most soulful and soul filling music around, and is extremely underutilized in college a cappella. Thank goodness though that some groups are coming around. 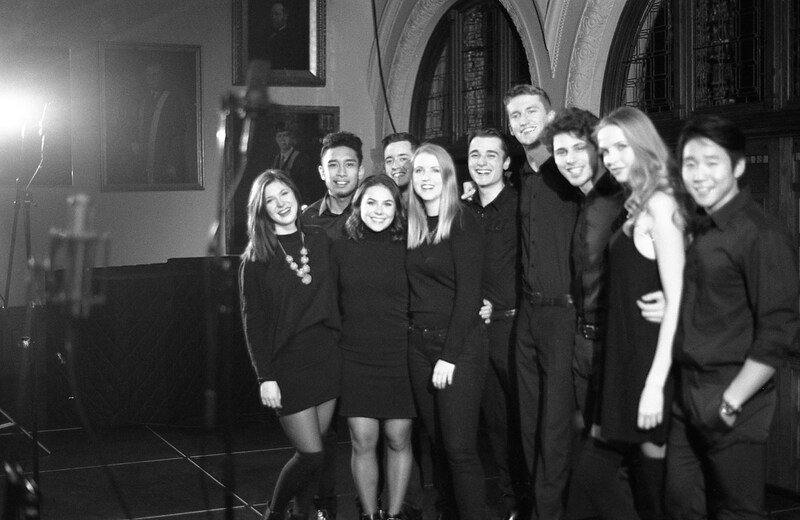 McGill Univeristy's Effusion brings some much needed soul to our lives with this cover of her hit "A Long Walk." Note the chemistry and balance between the lead and backing groups on the really big soulful moments in the group's rendition.